Why not use a Ciao Roma Restaurants Gift Voucher to use as a gift towards a special occasion such as a Birthday treat or Wedding Anniversary. Our gift vouchers are available in £25 denominations and can be purchased from Ciao Roma, Bar Italia, Martone and Hispaniola. 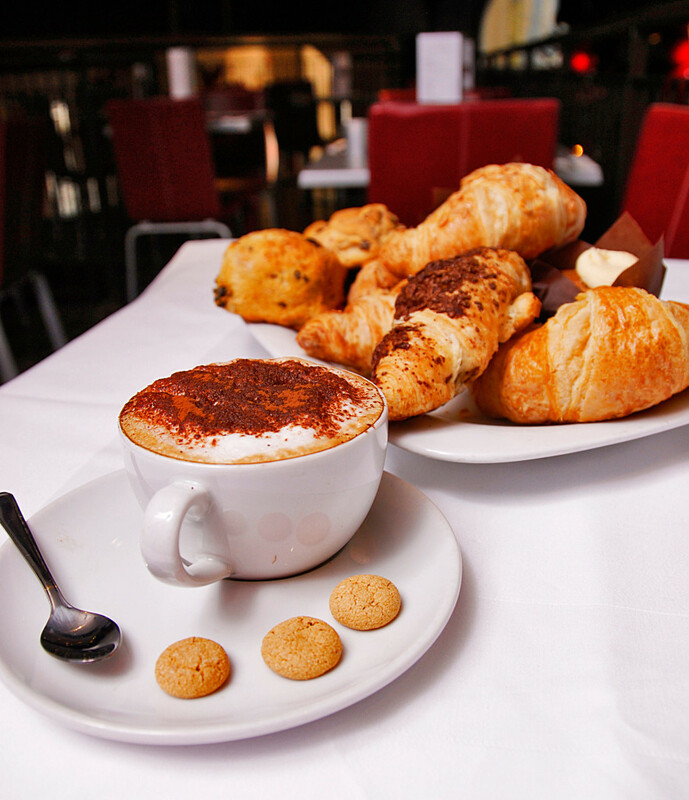 Ciao Roma is a family run Italian restaurant situated in the heart of Edinburgh. Our family’s restaurants in Edinburgh have made their reputation serving authentic Italian food using only the finest quality ingredients.